Venue and dates to be confirmed. East Africa Hockey 5s – Scores for March Day 2. East Africa Hockey 5s – Scores for March Day 1. ACCC18: Standings for Men and Women. HWC2018: Rise of the lower-ranked nations. 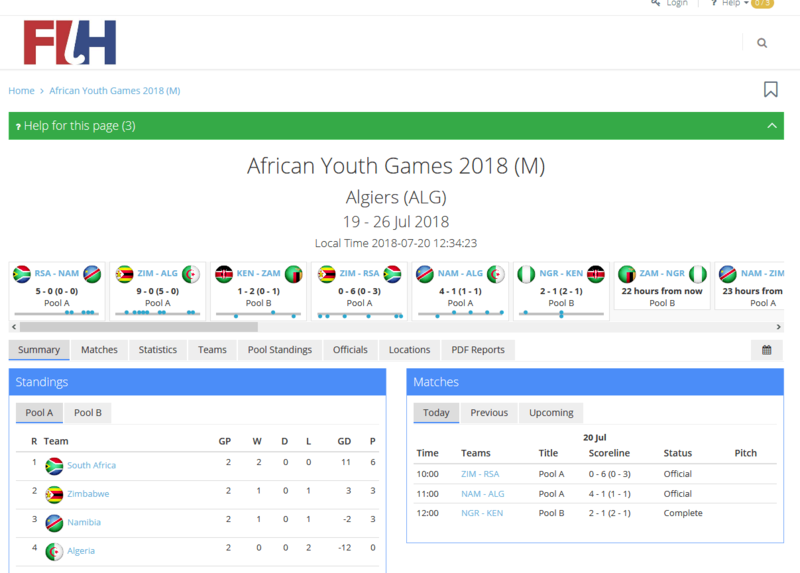 AYG 2018: Score sheet for First Day – Women. Copyright © AD 2019. African Hockey Federation l All Rights Reserved.